“Connect With Travelers Across Their Journey.” This message on our site encapsulates what we in the travel and digital media industry are all on together—a journey. Like all journeys, it is always in flux, breathing, growing, creating. As I reflected on this dynamism, I remembered its most integral part: our partners. Connection, as the message implies, is key. This past year, we have worked with clients to find creative ways to connect with their target audiences. We’ve helped them find new ways to extend their dynamic content capturing the hearts and minds of new audiences. Using innovative ways to whisk travelers away to new lands—testing technologies like facial recognition and virtual reality. Finding new ways to incorporate insights to help create more effective campaigns to engage with travelers. Whatever the method, our creativity in connecting with audiences is only bounded by our imaginations. Through our collaborative efforts, clients have transported travelers on innumerable journeys leading to many industry successes. We are proud to celebrate industry awards with our partners in categories like: “Innovative & Experimental” and “International Advertiser of the Year.” Additionally, our much-anticipated Expedia Media Solutions Global Partner Awards program recognized a record-breaking 24 partners for advertising and digital marketing campaign excellence. In thinking about continued success, I reflected on the past year of growth, innovation and learning. Indeed, what’s past is prologue—history sets the stage for the present and the future. I certainly hope this is true, because this means our shared success and growth will continue into 2018 and beyond. 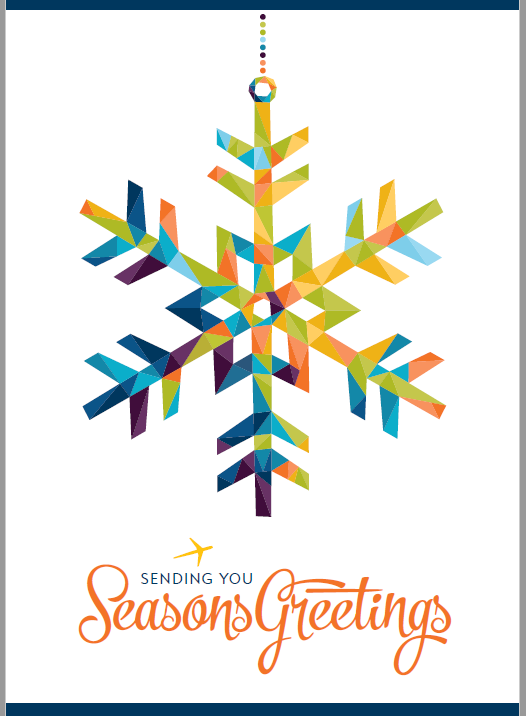 So, on behalf of everyone at Expedia Media Solutions, I would like to wish you happy holidays! It’s been an amazing year, full of growth and success on this journey. We hope we can continue to help you connect with travelers along this journey while also helping you embark on new ones in 2018 and beyond.